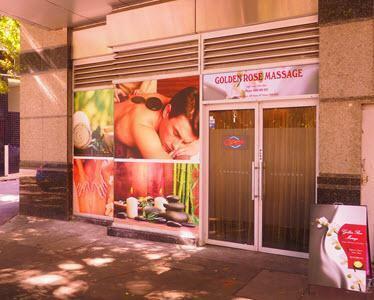 Popular Asian relaxation massage centre on Harbour Street, East Darling Harbour. Specialising in stress relieving full body relaxation, this location was reopened in early 2017. A combination of experienced management and charming masseuses has seen it become one of our most frequently visited pages. Trading Hours: Open 7 days 10am to 10pm. Public Transport: Train - 5 Minute walk from Town Hall Station down Bathurst Street then Sussex Street and James Lane. Parking: Just a 2 minute walk from the Cinema Centre Carpark at 306 Sussex Street to the north. We feature masseuses from India, Vietnam, China, Australia, Malaysia, Thailand and Korea. Premises: Neat and compact. Air Conditioned for your comfort. Serving Suburbs: Sydney CBD, Darling Harbour, Town Hall. 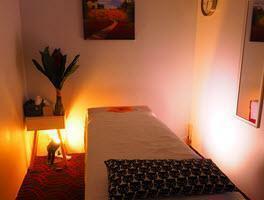 Looking for best in therapeutic and relaxation massage in Sydney CBD / East Darling Harbour / Town Hall?